The new Volkswagen Arteon has been getting a lot of attention since its unveiling last year. But we waited a long time for more details on Volkswagen's new four-door coupe sedan. Now that VW’s latest model is about to enter Canada, we know a little more about the new Arteon. Available this spring, the Arteon replaces the old Volkswagen CC, but it does so with much more style. Indeed, the new Volkswagen Arteon offers a look that is both sporty and luxurious. 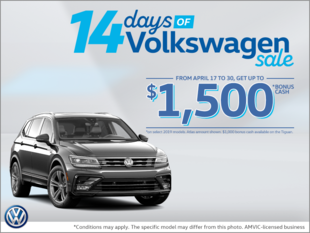 It will turn heads out on the road, there’s no doubt about that. Offered from $ 47,995, the new Volkswagen Arteon is the premium car of the Volkswagen family. It will offer the most advanced technical features, the most extensive equipment list and the most impressive comfort. Dynamic performance is expected from the new Arteon. Capable of accommodating four passengers in complete comfort, its cabin exudes luxury and refinement. 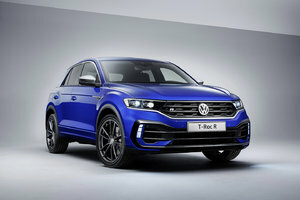 Behind the wheel, the driver will enjoy a powerful four-cylinder turbo engine othat delivers 268 horsepower and 258 lb-ft of torque. Paired with a sophisticated eight-speed automatic, the Arteon will also be equipped with 4Motion all-wheel drive. According to preliminary information, the new Arteon will be able to reach 100 km/h in just 5.7 seconds. To say that the Arteon will be fast would be a euphemism. 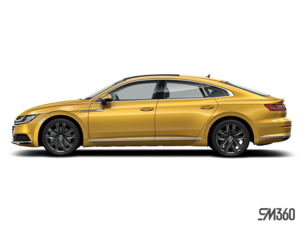 We were talking about luxury a little earlier and the list of standard equipment offered in the new 2019 Volkswagen Arteon confirms that we are entitled here to a truly well-equipped car. The Arteon receives Volkswagen's fully digital instrument panel, an electric tailgate and an emergency braking system. 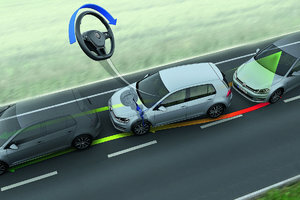 There is even a massage function for the driver's seat! For a car that starts at under $ 50,000, the 2019 Volkswagen Arteon offers a level of equipment and performance that gives more to the owner. 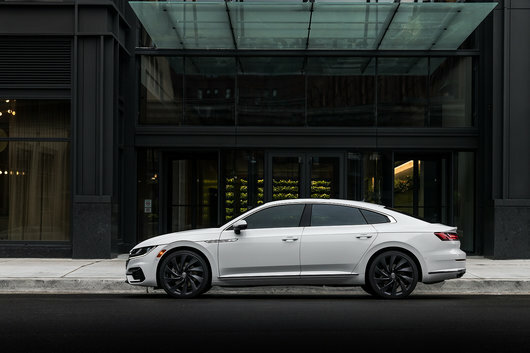 Come discover the new Arteon today at South Center Volkswagen.